ZEN DISC GOLF – A book. A podcast. A way of life. 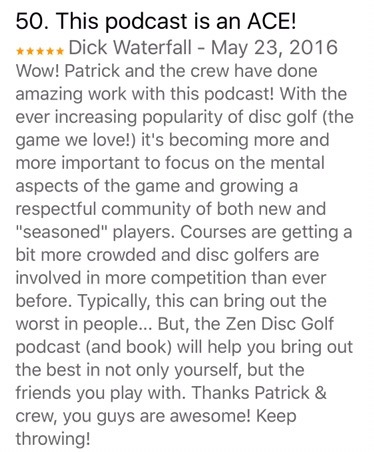 THE COMPLETE ZEN DISC GOLF OUT NOW!!! The wait is over! The combined books, Zen & the Art of Disc Golf and Discs & Zen are now available in one single edition. and now available in paperback and Kindle format. FROM THE AMAZON DESCRIPTION: Author and Disc Golfer, Patrick McCormick, takes the reader on journey of mental and psychological calibration using Disc Golf as a tool to help us find more effective ways of thinking on and off the course in his first two books: “Zen & The Art of Disc Golf” and “Discs & Zen.” Finally, these two treatises on Disc Golf and sports psychology are now available in one complete master volume: “The Complete Zen Disc Golf.” McCormick has also equipped us further with an additional bonus chapter: “I Thought I Might Never Play Again,” recounting his near brush with death and having to relearn to throw from scratch. LOOKING TO BUY WHOLESALE FOR YOUR STORE/CLUB? DISCS & ZEN PAPERBACK OUT NOW!!! Patrick McCormick’s second book in the the Zen Disc Golf series is now av ailable in paperback format via Amazon. 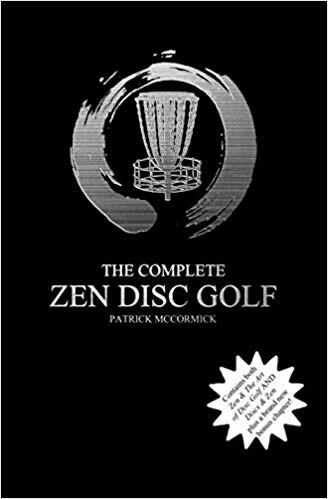 FROM THE AMAZON DESCRIPTION: After creating a movement in the disc golf world with his cultural classic, Zen & the Art of Disc Golf, author Patrick McCormick returns with Discs & Zen, a more in depth look at how disc golf can be seen as a microcosm of life. 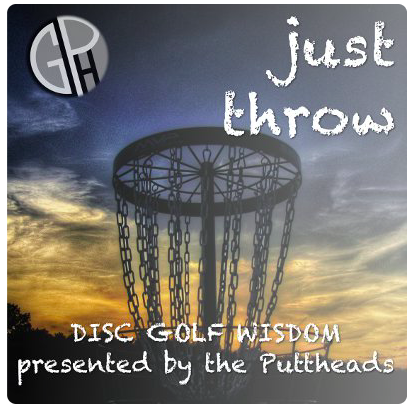 New and old fans alike will love McCormick’s clever use of insight and humor in hopes to make you never see disc golf the same way again. 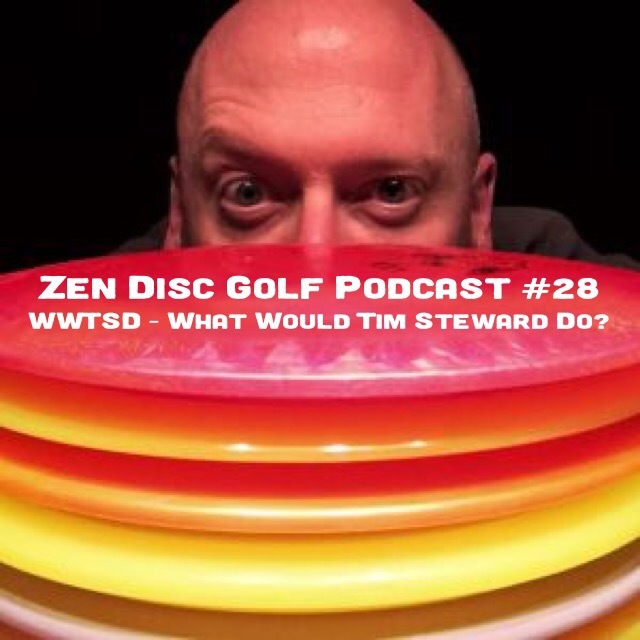 Discs & Zen is destined to sit along side Zen & the Art of Disc Golf as a treatise on self-growth and personal potential seen through the eyes of a disc golfer. A Kindle version is slated to be available closer to the end of December. An Audible version will be available early in 2017.